Welcome back to this week's edition of favorite gift ideas! I think with November being such a busy month, these may be a few of the posts I actually get done. I'd love to get more in, but so much is going on with holiday show prep, birthdays, and of course, Thanksgiving. I promise I will have more soon. I'm hoping tomorrow I will be able to share a post on something I made for the Heritage Holiday Faire- a tutorial on a unique Christmas tree! You can take a peek at it on my FB page. I'd love to make another one to use for our Christmas cards! This week's edition features lots of Etsy sellers! I am so in love with these chunky knit wool throws from Graphite Hand Knit. 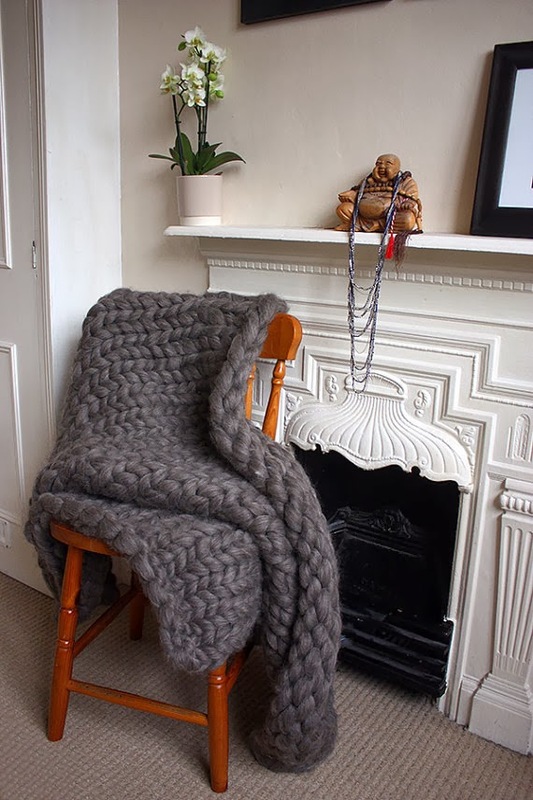 A nice size for your living area, but not so big as to get swallowed up by it, these beautifully made, English wool throws add a great punch of texture to a space too. $198.97, this comes in charcoal or cream. I'm not a tight clothing kinda girl. I love pieces that drape and flow and move. This beautiful red dress is a great holiday option. 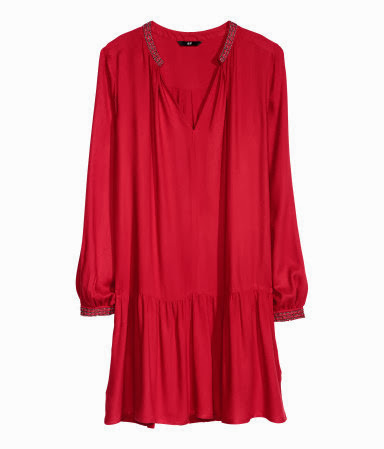 From H&M, at $34.95, you won't feel guilty about buying something pretty to wear during the holidays. Wear as a short cut dress, or it would also look great with some leggings and boots. A wallet may seem very cliche as a guy's Christmas gift, but trust me- this one will be a gift your guy will love for a long time! 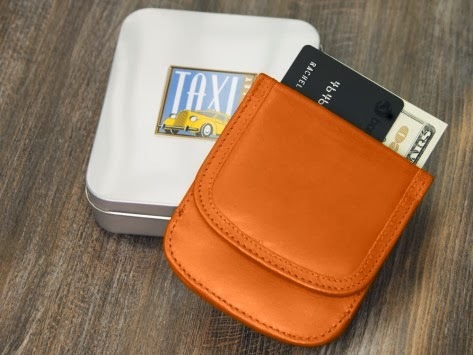 The Taxi Wallet is a super thin, multi pocket wallet. I bought one for Jon several years ago, and it has held up beautifully!! 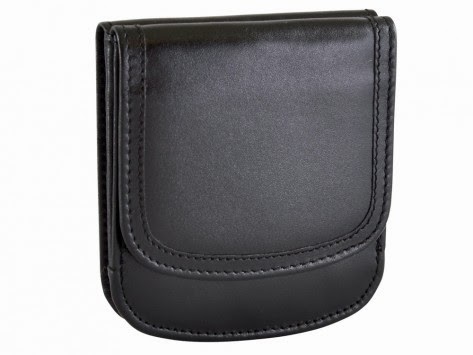 Very thin and lightweight, it holds a lot of paper and cards without being bulky. How do I know it's an awesome gift idea? I can't begin to tell you how many of his friends have asked him where he got it. A few have even purchased these after seeing Jon's! Leather, and a variety of color choices. This next gift idea literally melts my heart. Incredible detail to this jewelry! Have a special person in your life that you would like to immortalize? 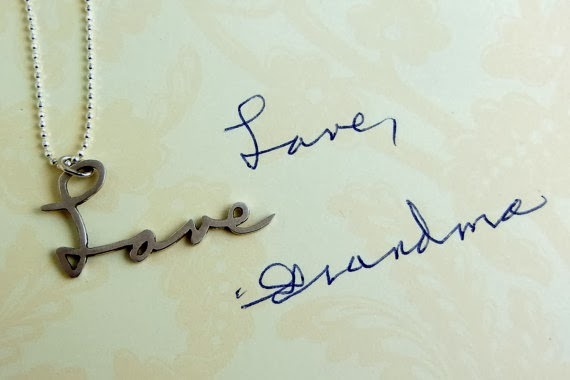 Handwritten custom jewelry- send in a copy of what you would like Brittany Leigh Jewelry to make, and she can turn it into a beautiful pendant. Several metal or mineral options in finishes to choose from. In about 3-4 weeks, you can receive a wonderful keepsake. Prices range $98 and up. 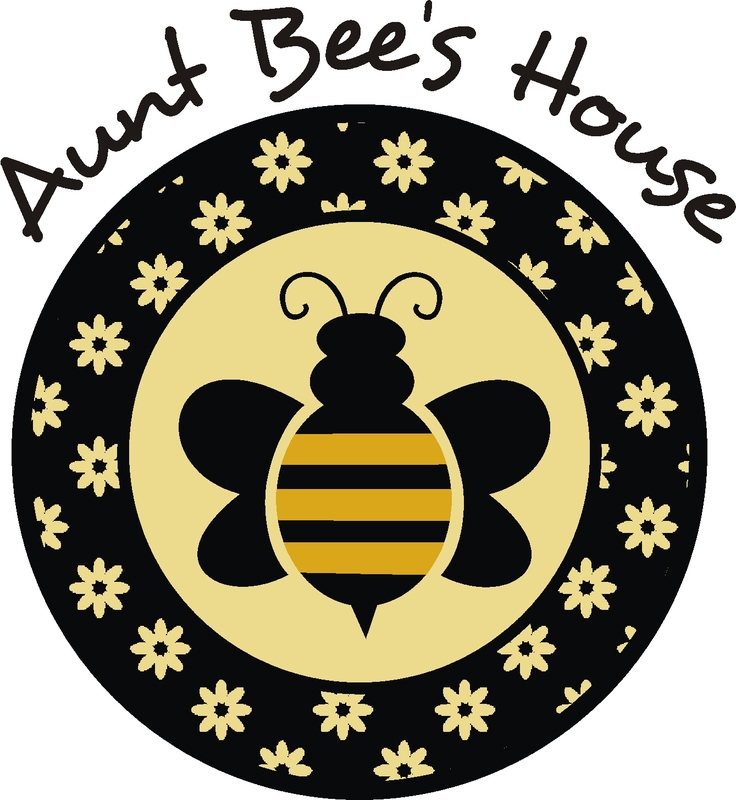 **Note: I had already planned to feature this artisan in this week's edition, and she has since made note in her shop that she's been overwhelmed with orders. You may or may not be able to still submit something in time for Christmas, but you can contact her and find out when the cut off is. Aren't these the sweetest creatures you've ever seen?? 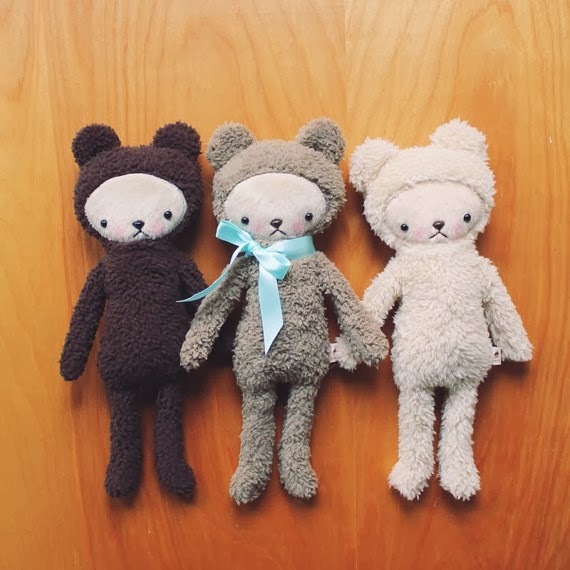 Handmade teddy bears, in a variety of color options. These look so soft and snuggly, I can imagine lots of imaginary conversations between a little and that sweet fuzzy face. You can purchase these from Simple Kawaii for $25.00. Perfect for the pet lover! 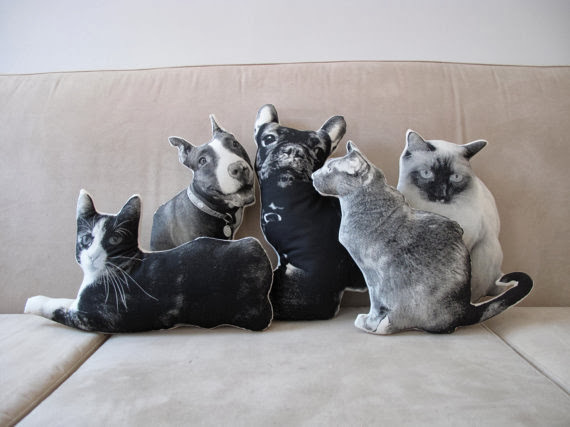 Have a one of a kind pillow made of a fur baby from Shannon Broder at Broder Press. Silk screened, custom made pillows from a photo you submit. $80 for a cute black and white version of Fluffy or Fido. $30 for a mini version, similar to the pillow. No pooch or kitty of your own? There's other plush options to choose from- sea creatures, woodland animals and jungle beasts. That's it for this week's gift giving edition! This is not a sponsored post- just a list of fun and unique items curated by me. Hope this gives you a little inspiration in your shopping! those are some really neat gift ideas!! !